The worlds fastest, visual Musical INstrument repair shop software. Dramatically improve your sales and customer relationships. Log-in from anywhere and run your musical instrument repair business with a secure, fast visual ticketing solution you can trust. Access Tudodesk anytime with just an internet connection. Stay in sync with your job shop from anywhere. It's the worry-less, stress-free way to run any business. Manage your shop in one place. Tudodesk handles leads, customers, creating estimates, online approval, billing, payment, repair-tickets and shipping. All in real-time. Tudodesk WAF, DDoS protection, and SSL defend business owners and their customers from all types of online threats. Our global CDN provides lightning performance. Invite your team members so you can colaborate to get more done quickly. Connect our CRM system to your site for real-time inquiries, leads and customer requests. Assign tasks to team members get notified when tasks are completed. Or just remind yourself. Manage order books, jobs in progress. Log job specifications, CAD drawings and photos. Store notes and print work sheets. Notify customers with automated notifications. Simply the check-in process for instrument repairs over the counter or via your website. Our simplified check-in process makes it easy for customers to obtain estimates for work and provides a professional over the counter check-in process that reduces typing and human error. Easily embed our form-widget into your website. Monitor and action a higher volume of leads in real-time. Built-in live-chat and file uploads help you turn leads into customers. Easily check-in instruments for repair and servicing. Log customers details, snap photos, log serial numbers and itinerary. Whether your snapping a quick photo with a webcam or device camera, uploading from a local or cloud drive, or searching on line our advanced file picker makes it easy for you and your customers to find the right picture. It helps to know who you are talking to. From just an email address our AI bot returns customer profile photos, company details, phone numbers, bio, addresses and social profiles. Safely and easily log leads and enquiries with little effort. Track leads and highlight opportunities with a real-time feed. Convert a lead to a proposal, quote or estimate in one click. 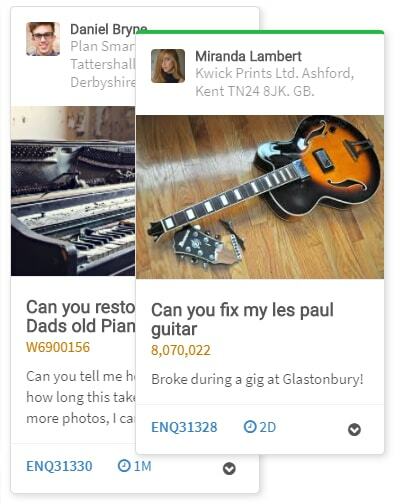 Over $3,199,271 in sales have been made by repair shops using our online Proposals worldwide. Create professional branded proposals, estimates and quotations for your repair shop in minutes. Stay one step ahead of the competition and win up-to 33% more work. Create and send professional multiple page proposals, quotations and estimates with no effort. Impress customers and stand out from the crowd. Clever. Embedded live-chat makes it easy for customers to share objections, ask questions and for you to close deals. With an easier route to communicate your job shop will be winning more work in no time. No more waiting or guessing. Tudodesk makes the whole sales process faster. Your clients can view and approve your proposals in minutes. Using Tudodesk proposal software your customers have a clear route of action and you close jobs up-to 60% faster. It's a fact. Customers need up to 5 follow up's before they order. Following up on proposals is one of the tasks few of us enjoy or make time to do. Tudodesk makes this a totally automated process using professionally written follow-up emails. Charge the right Sales TAX, VAT or GST. Easily set-up country, state, product and customer Tax rules. Store services, products or variations by size, colour, the weight you name it. We notify you the second they open, read and accept your proposal. 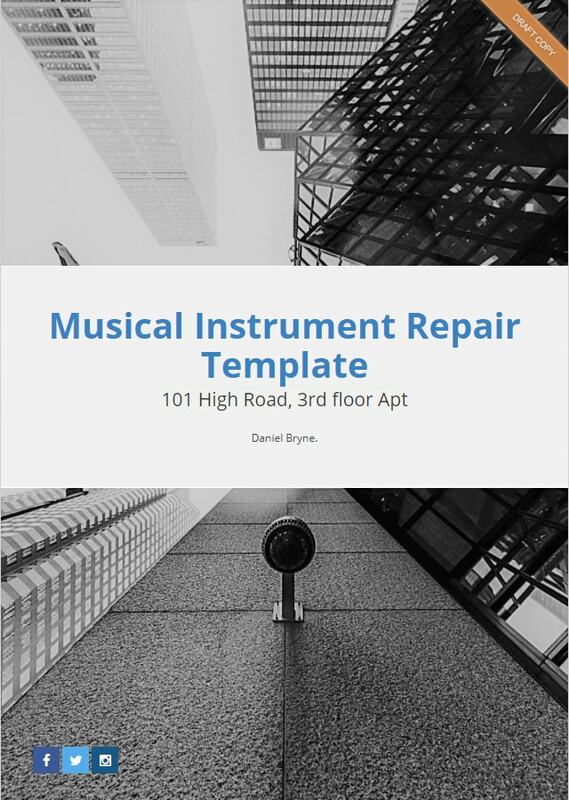 Our mission is to provide musical instument repair and service centers with an easy to use solution, with all the tools they need to run a repair business in a more efficient visual way. From anywhere. A simple, more visual way to manage your repair tickets. Real-time repair ticketing gives you a clear picture of what is in hand and what is not and keeps your customers automatically updated. Get a clear picture of what repair tickets are in hand, what tickets are in the queue. See how long tickets are taking. Use colored labels to mark tickets as urgent or on-hold. Easily convert repair tickets into shipping notes or invoices. Create, send and print professionally branded job sheets. Keep all your job specifications, photos and progress in one place. Share with customers or keep private. Switch on embedded live chat and give customer support where it's most needed. Automatically update customers as repairs proceed using the built-in an automation system. Approved, In-Production... Completed. Share files, progress and progress photo's in seconds. Keep track of expenses, costs, customer inventory and serial numbers. Advanced system design and real-time messaging keep your boards and business right up to date. Log-in from anywhere staying in sync with your team in real time. See what is happening and what is not. Keep an eye on your business even when your away. Get paid faster with integrated invoicing and online payments. Online Invoicing software that helps you create, send and track branded invoices, send follow-up reminders and get payment effortlessly online. Quickly convert estimates and job orders to professional invoices. They always look great, are mobile and tablet ready and automatically calculate sales TAX, GST and VAT. A truly automated payment platform. 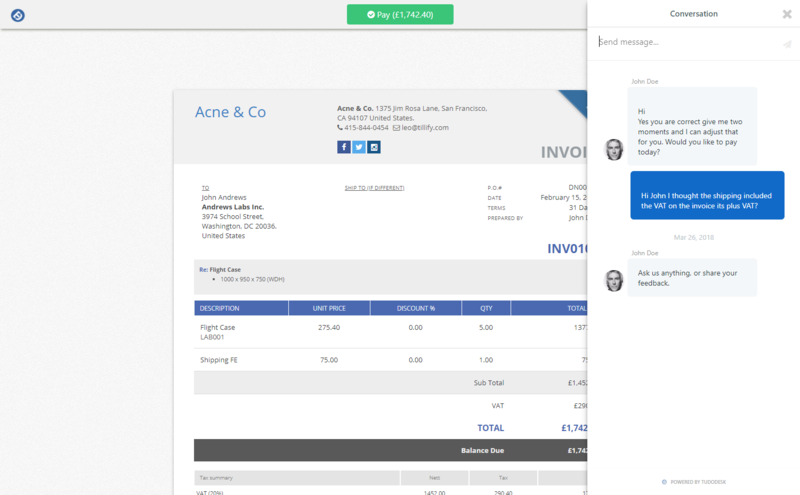 Our AI Bot sends your invoice and collects payment from your customer automatically. Sending late payment reminders at strategic intervals to collect payment for you. Get set-up with an online payment solution and accept card payments safely in hundreds of currencies and countries all over the world. Collect full-payment, deposits and part payments. Manually log cash payments as well as card, cheque and bank transfers. We notify you the second they open, read and pay your invoice. Our free repair ticket software offers more features than paid alternatives. 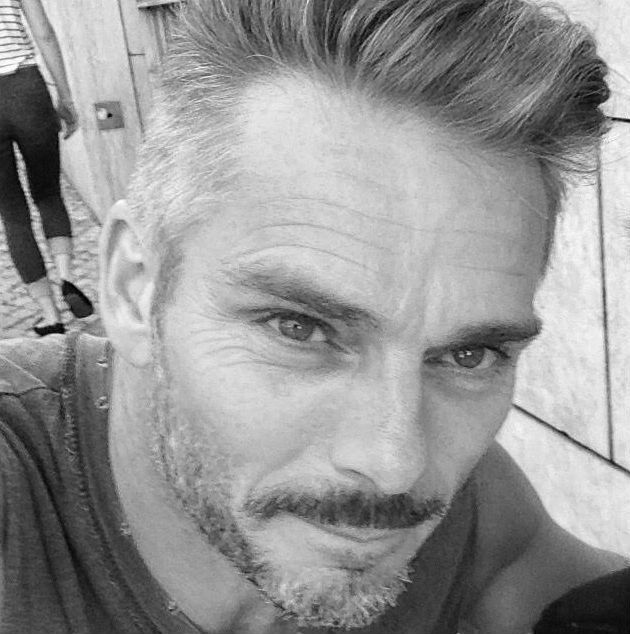 Get a quick overview of what's happening. See when a colleague logs a call or sends a proposal. Get real-time notifications when customers open emails, place orders pay invoices and catch-up on things you missed when you were away. Collect and store more information about customers and projects. Upload files, post notes, set tasks, send emails and create documents. Reduce the guesswork and searching with a centralized in the cloud platform. From contact to close, cut the energy it takes to pass leads through the pipeline with the best sales productivity tools to help you and your team be more productive. Sign up today for a no-risk 30 day free trial! Copyright © 2019 Tudodesk. All rights reserverd.